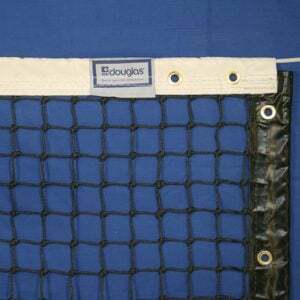 The standard height of tennis net at the net post is 42″ but with the center strap it tapers down to 36″ in the center. 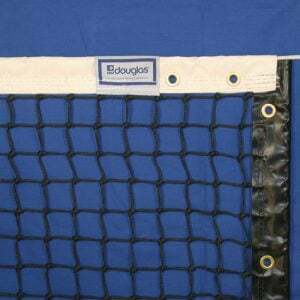 Douglas® tapers the center of the net down to 36″ eliminating extra netting that would rub against the court. 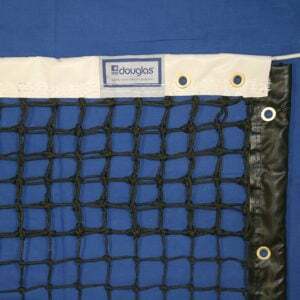 The tapering reduces the wear along the bottom therefore prolonging the life of your net. 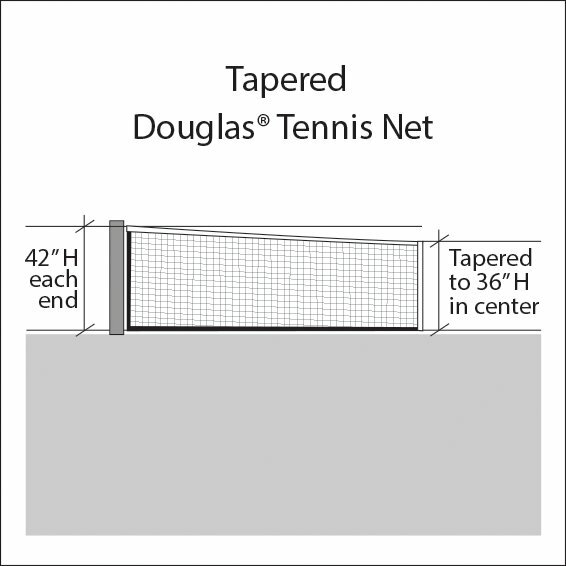 Please contact me with more information about: "Taper Charge: 42"H at ends &amp; 36"H at center".